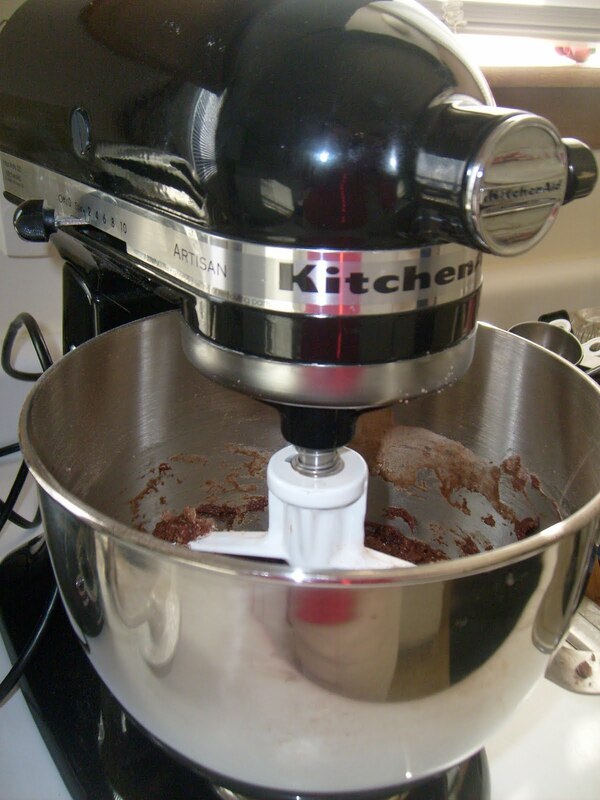 I think I could learn to love my mixer, FINALLY! I'm ashamed to admit that I've had it since David and I married almost 6 years ago! We received it as a wedding gift and I was excited to get it. However, like many of my kitchen gadgets I tend to keep them boxed up or in the cabinets and end up doing things the old fashioned way. David has actually used it a few times but I guess maybe I was intimidated by the big heavy mixer. I know it sounds silly doesn't it? But honestly I'm a simple gal and it seemed just as easy to mix things by hand. Well, that is until I decided to use it today. Oh my, I'm in love! So now my mission is to find the user's manual that had some recipes in it! Hopefully I'll get time to experiment using it and can post some new recipes soon!